This Chinese New Year, PARKROYAL on Kitchener Road’s signature restaurants - Spice Brasserie and Si Chuan Dou Hua - will tempt diners with a bountiful selection of culinary favourites enriched with the Spring season’s most treasured premium ingredients. Leap into the Lunar New Year with heaps of auspicious feasting at PARKROYAL on Kitchener Road, as Spice Brasserie presents a buffet line-up of festive local and Peranakan dishes, whilst our signature Si Chuan Dou Hua fine Chinese cuisine restaurant invites diners to lap up delicious Springtime delicacies composed into mouth-watering set menus. 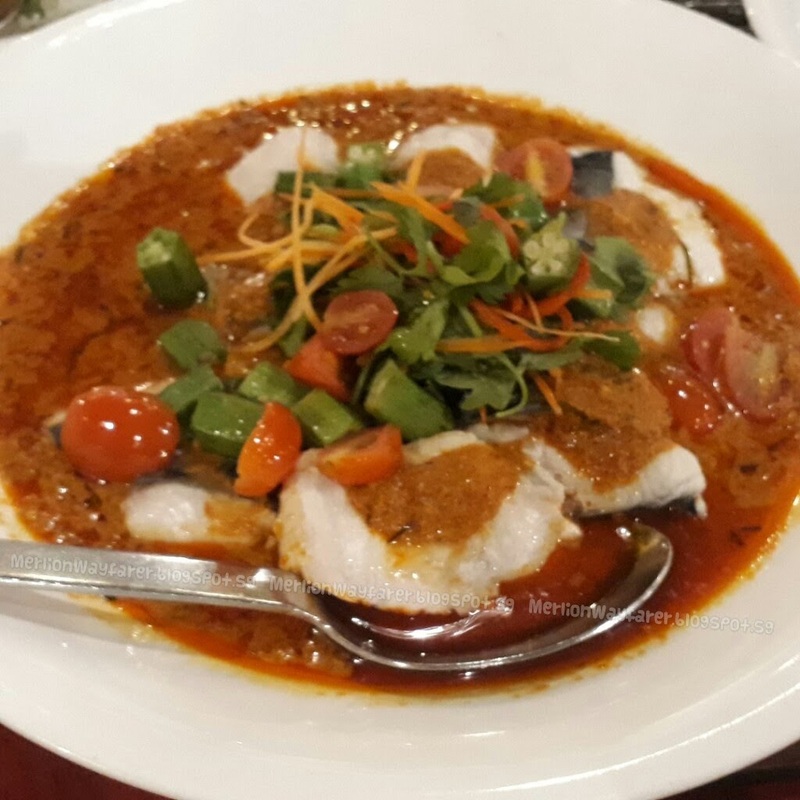 At Spice Brasserie, the arrival of spring heralds a celebratory buffet spread of beloved Nonya fare such as Live Prawn Assam Pedas, Steamed Seabass Fillet with Nonya Sauce and Peranakan Chicken Buah Keluak. 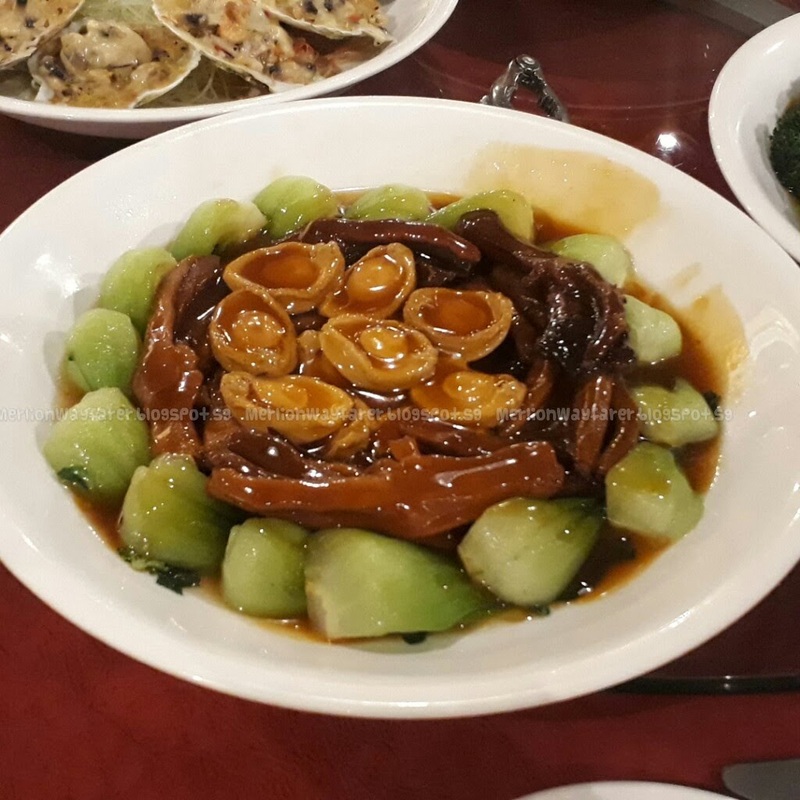 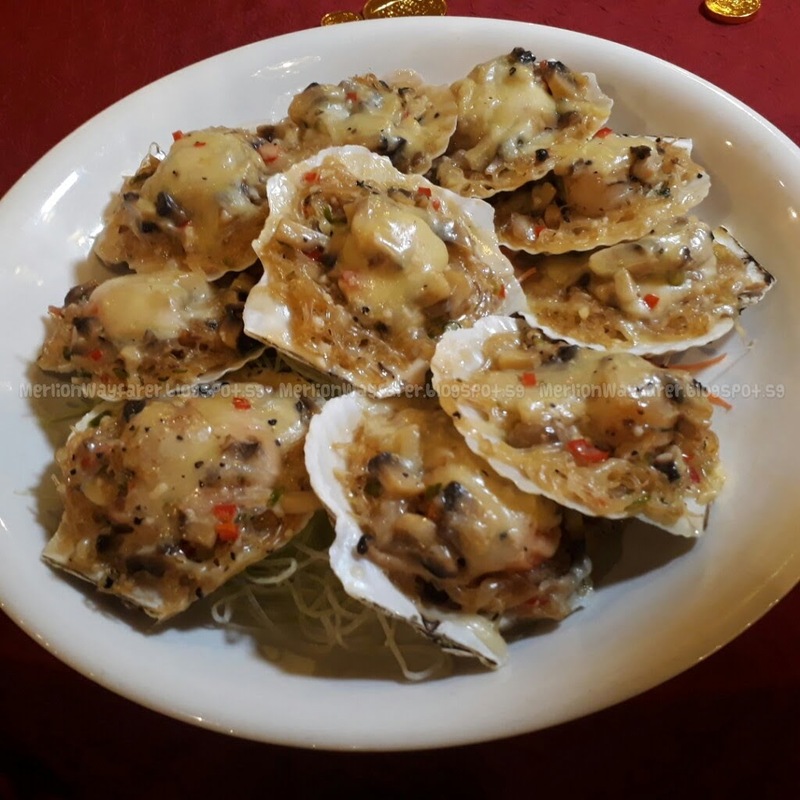 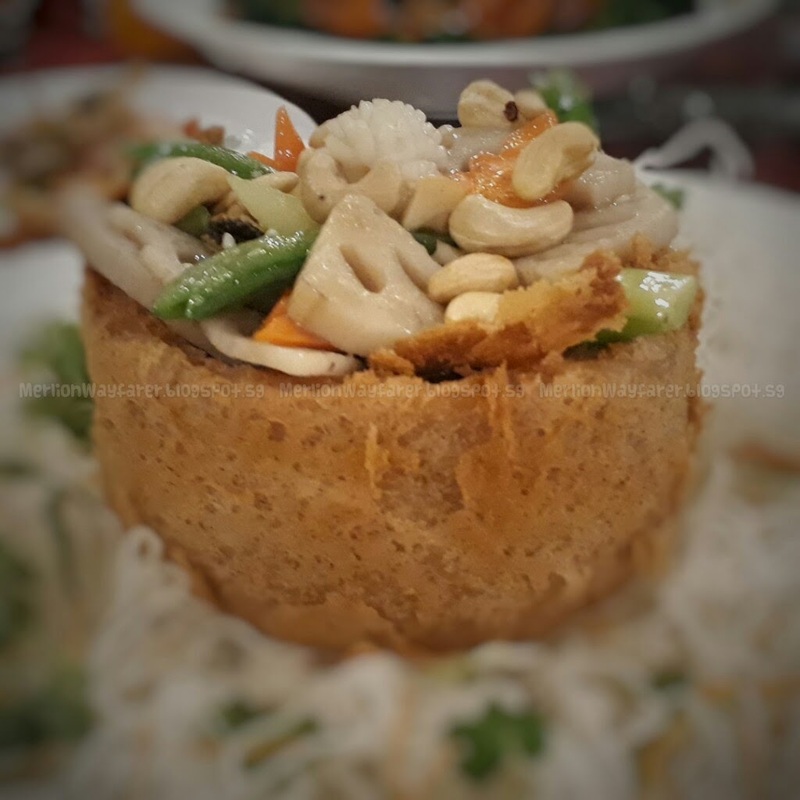 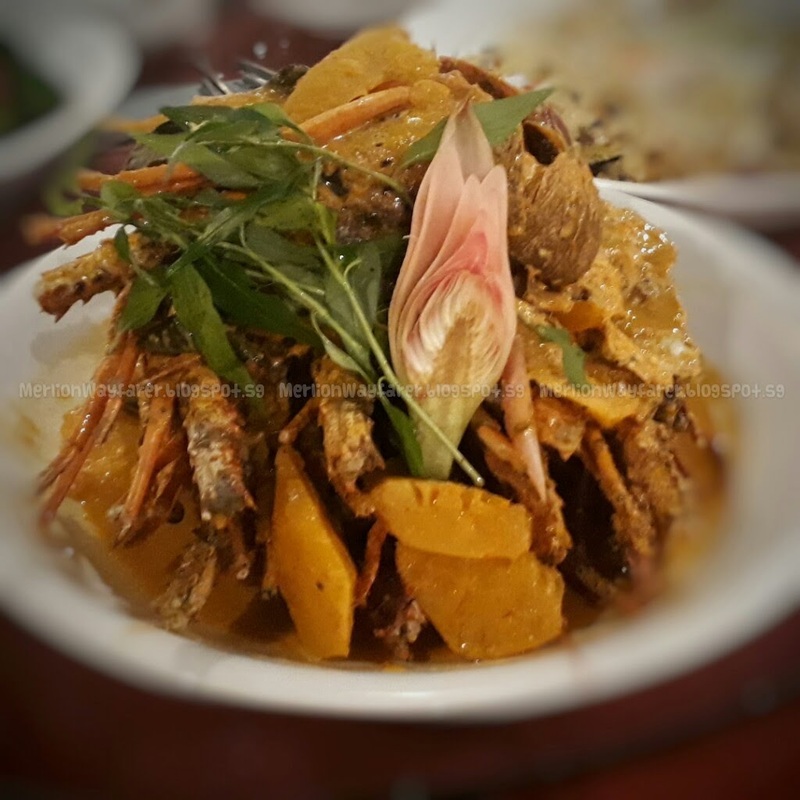 These are served up alongside the restaurant’s hallmark seafood dishes including Spring Onion Steamed Crab, Crispy Fried Sotong with Sweet & Spicy Tamarind Sauce, Crispy Oyster with Teriyaki and Limpet Abalone Congee. 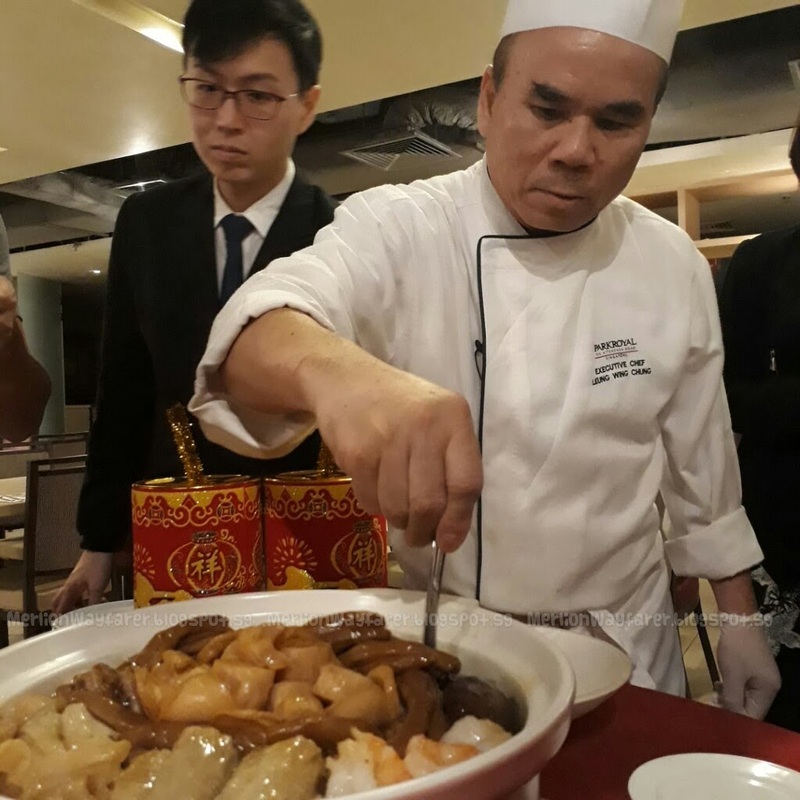 Fans of Spice Brasserie’s popular seafood buffet will also be delighted with the Chinese New Year buffet’s live-station offerings that will include freshly-cooked Pumpkin Cuba Lobster simmered in a hot claypot. Diners booked-in for dinner on 15, 16 and 17 February, priced at $88++, will also be endowed with a Lucky Fortune Set comprising five prosperity-enhancing platters (one set per table). 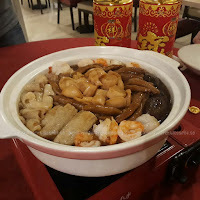 Beginning with the ever-auspicious Salmon Yu Sheng, this tempting set further includes festive specialties brimming with premium delicacies: Braised Abalone with Duck Feet, Braised Sea Cucumber with Roast Pork, Baked Sea Scallop with Mushroom Cheese and Peranakan-style Nanas Lemak Cuba Lobster. 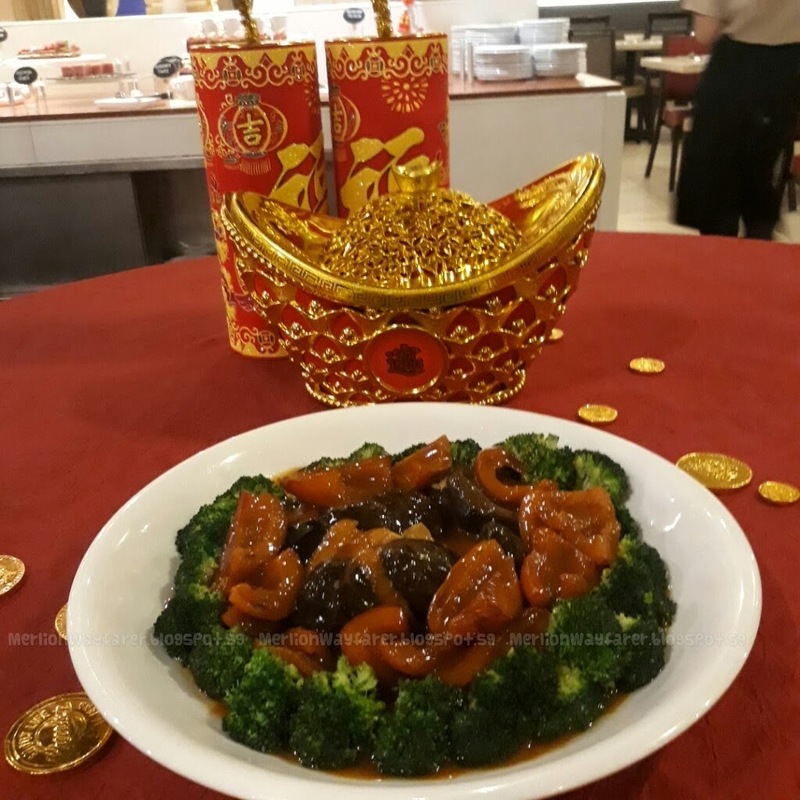 Spice Brasserie’s Chinese New Year buffet showcase is available for lunch and dinner, from 15 to 22 February. 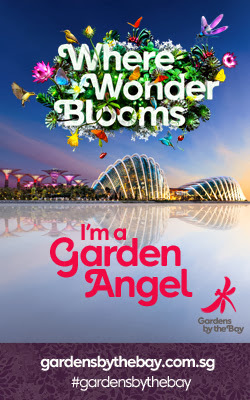 Prices start from $58++ per adult, 15% savings applies to payments made with Citibank, DBS, Standard Chartered and UOB credit cards. 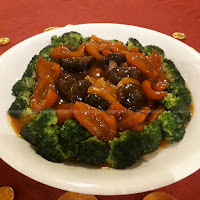 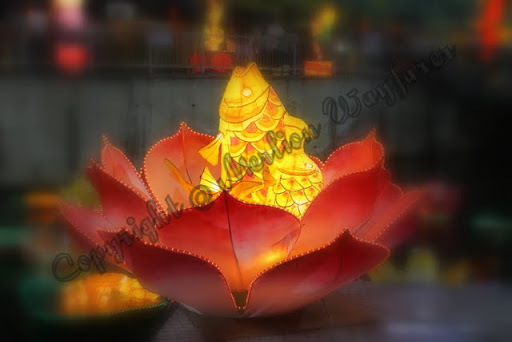 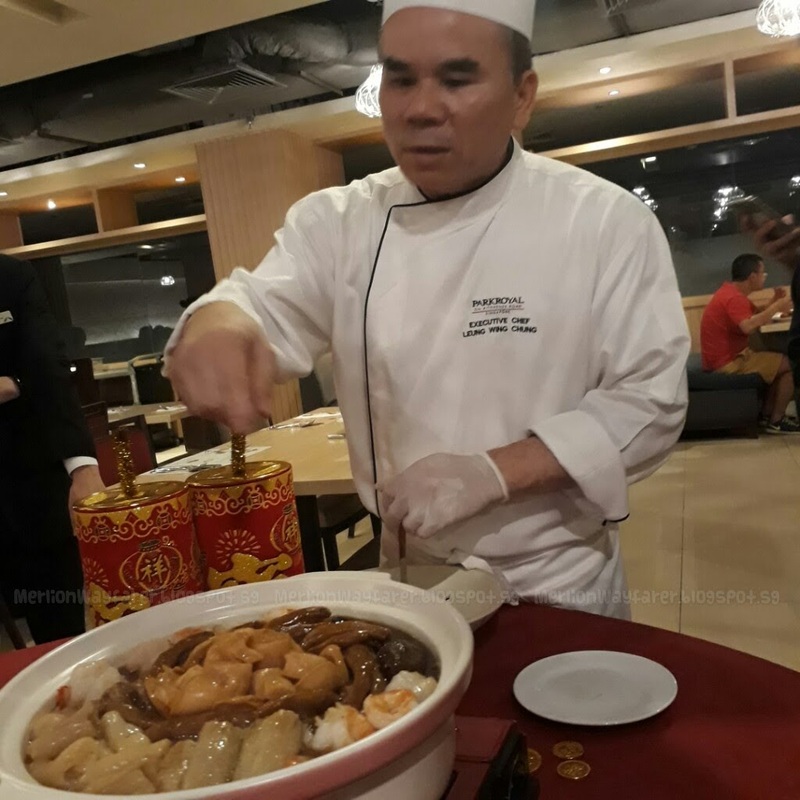 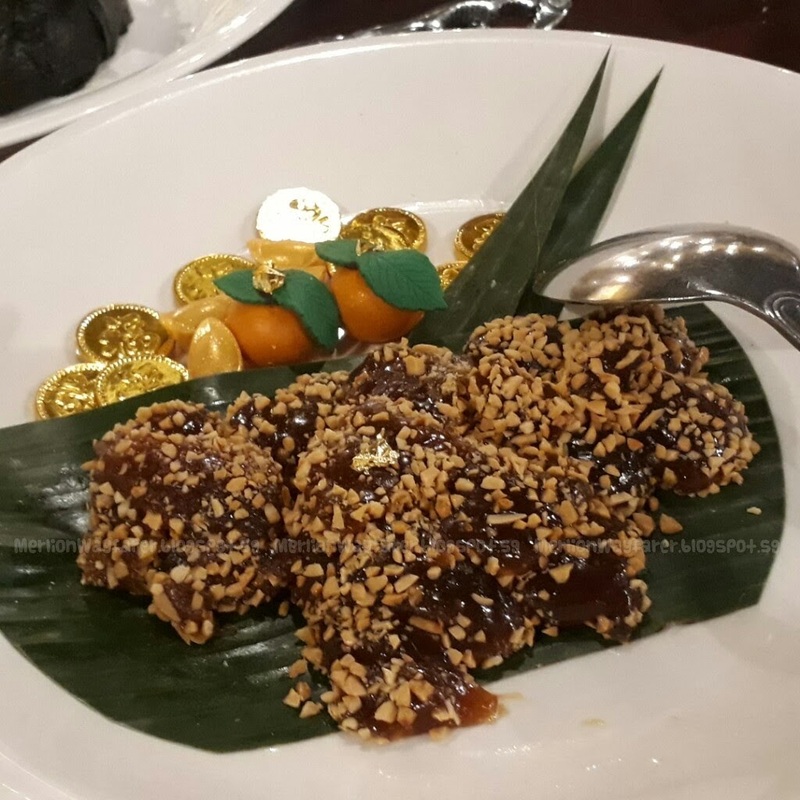 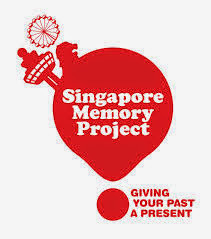 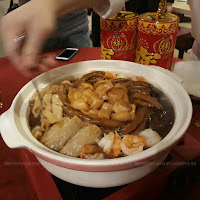 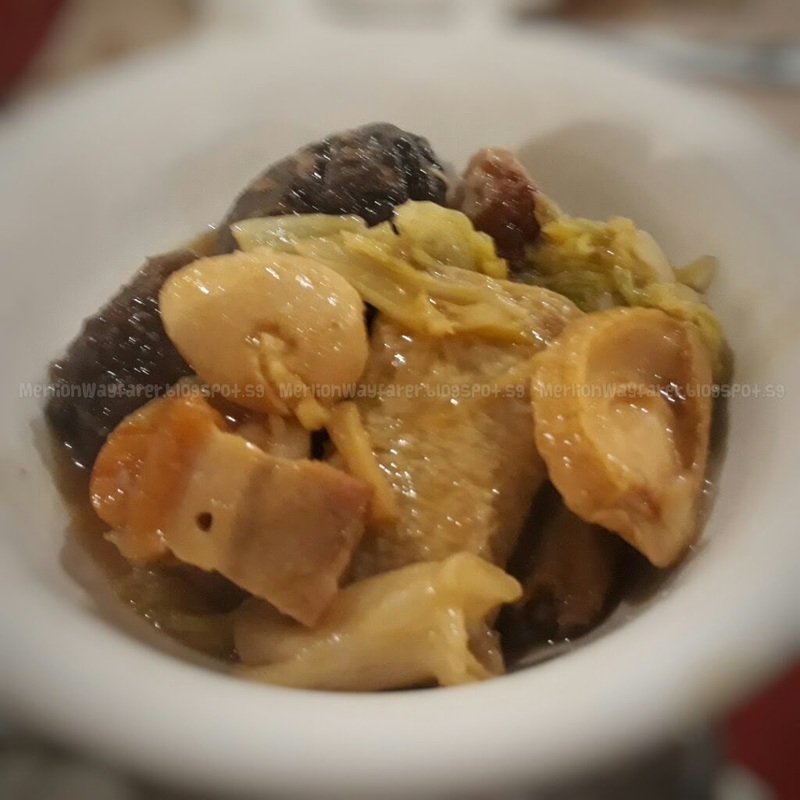 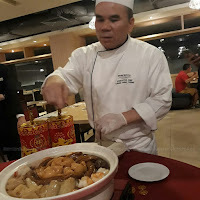 *Diners enjoy one-time serving of Lucky Fortune Set per table, consisting of Braised Abalone with Duck Feet, Braised Sea Cucumber with Roast Pork, Baked Sea Scallop with Mushroom Cheese, Nanas Lemak Lobster and Salmon Yusheng, as well as free ﬂow of soft drinks. 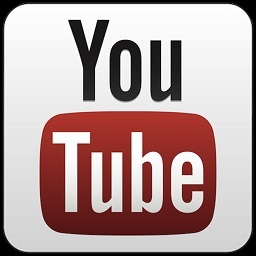 Click here for more information. 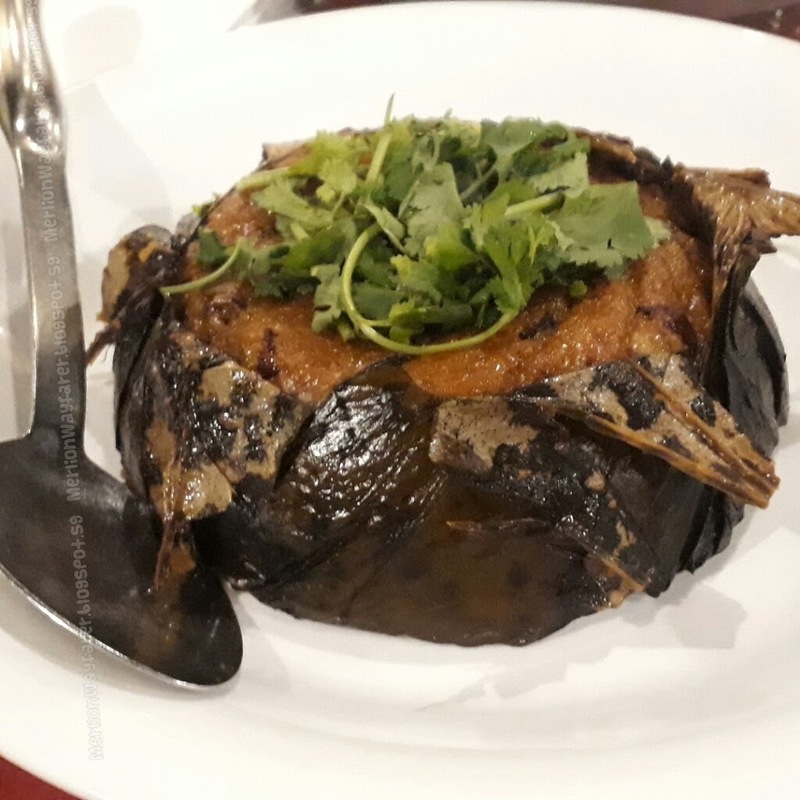 For reservations, call 6428-3160 or email spicebrasserie.prskt@parkroyalhotels.com.